This is the chance for Thailand! Japan isn’t sending their best squad. This is the time to pounce! Not even one of the Golden Generations. LOL. Jokes aside, this Japan National Team squad really isn’t what their fans are usual to seeing play in international competition. Unlike the Korean National Team, it seems like Japan has only a couple of regulars. Makoto Hiejima is one of those veterans. The 26-year-old has played on the Senior team in major FIBA events since 2013 with a recent breakout of 15.9 point average in the 2015 FIBA Asia Championship. He carried the team in their match up against Korea in the first game of the FIBA Asia Challenge going for 29 points and shot 4/6 from long range. Alongside Hiejima, Japan will be fielding Ira Brown as their main inside presence. Ira Brown doesn’t look Japanese at all, and for a good reason: he isn’t. 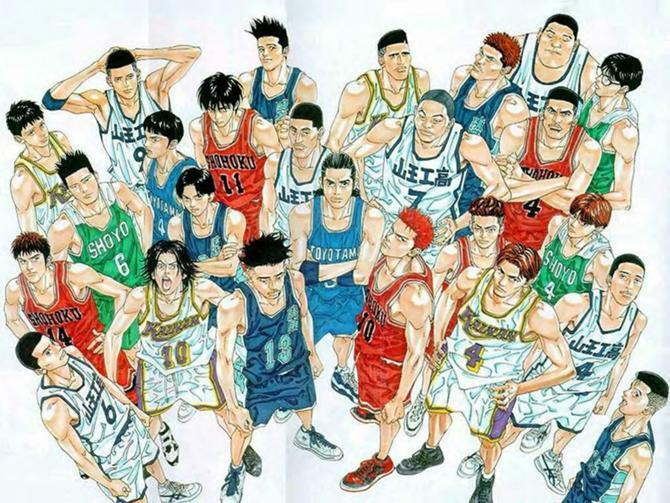 Ira Brown is a Naturalized basketball player who was granted Japanese Nationality to represent their nation. Brown is 34-years-old and played basketball in the NCAA Division 1 level for Gonazaga University. He’s recently played professionally in Japan and performed impressively enough to get this opportunity. 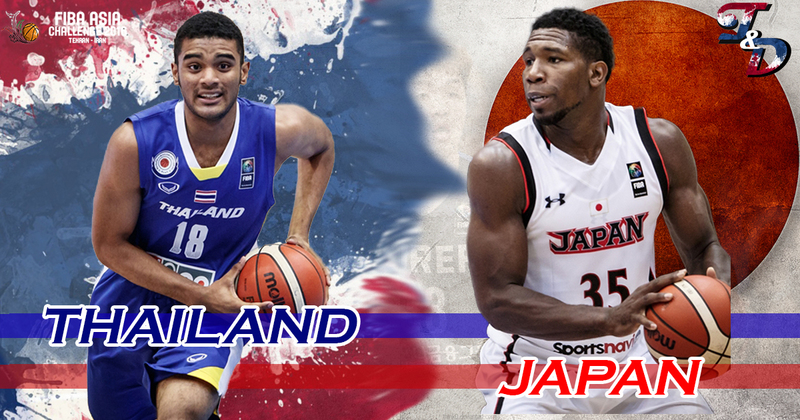 Interestingly, the last time Japan paraded a Naturalized player was in 2013, when they had Milton “JR” Henderson who made a name for himself by changing his name to JR Sakuragi (after the famous manga character) when he gained Japanese nationality. 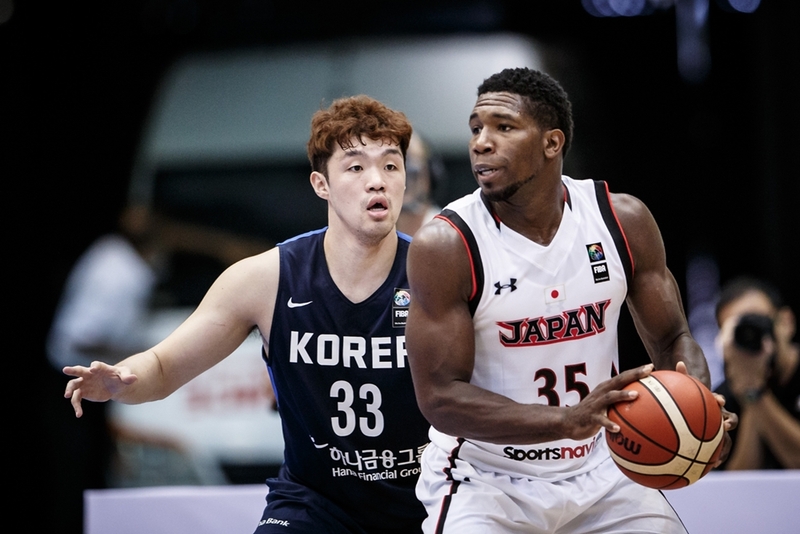 Japan is ranked 48th in the FIBA World rankings and 8th in Asia, which might make it seem like a slightly easier competition that the Korea game. 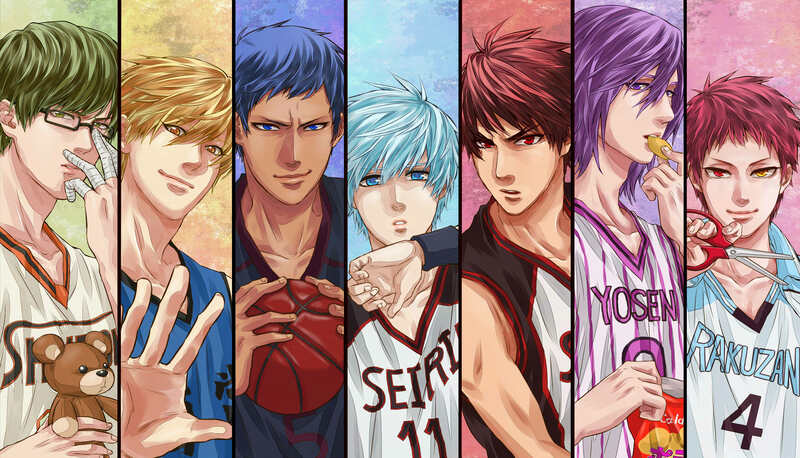 However, Japan and Korea both play a similar spacing/jumpshooting game. If Thailand struggles to make adjustments from yesterday, I wouldn’t be surprised if the results are similar. 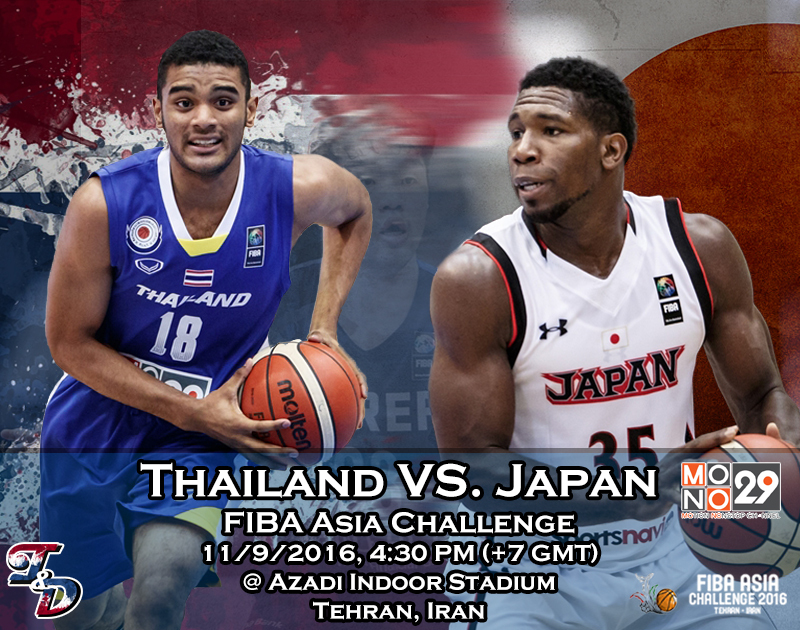 The majority of Thai players got their first taste of Asia-level basketball and this game might show us more about each player. Most importantly, it will show how each player reacts to the exposure, whether they become passive or explode from the taste of blood on their lips. On defense, Thailand has to get their engines started faster than they did against Korea. In the second half, the movement of defense looked better and reacted to the Korean shooters more quickly (even if Korea still made those shots anyways…). But the telling tale is that it took them one full half to get into that zone. Transition defense is also going to be something that Thailand has got to improve on, as Korea often found themselves outnumbering the Thais on fastbreak situations. 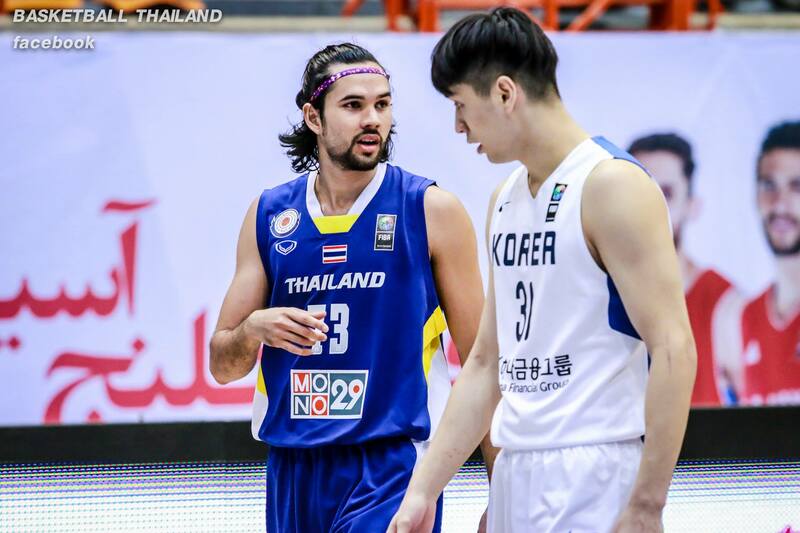 Offense is somewhat a more concerning issue for Thailand. The Korean defense deserves credit for their rotation, but Thailand also struggled to generate any flow. The plays seem broken and the players looked a second or two behind making decisions with the ball. There would be flashes of optimism spread around here and there, but Thailand still lacked consistency. The coaching staff has got to focus on keeping their young players heads within the game and at least get them playing along the line of their game plan. It’s going to be a tough game against Japan for sure (as mostly all games in this tournament will be), but the Korea game showed that Thailand still has room for improvement and that’s what I’ll be looking forward to see in this game. Ira Brown is big, but he isn’t huge. He’ll be troublesome for the Thailand frontline…but I think they can handle him efficiently enough. In my honest opinion, keep Makoto Hiejima under control should be more crucial for Thailand’s chances in this game. Judging from his statistics, Heijima seems to be able to catch fire if given the chance and it will be up to the Thailand wings to stick close to him. If Thailand can keep his shots limited and stick with Ira Brown, I think they can have a shot. One glaring hole from yesterday’s game against Korea was Thailand’s lack of a consistent offensive threat. The players looked a little passive and too shy to take their own shots sometimes, which shows how young they really are. Dasom had some good moments when he looked aggressive to take/make his shots and that is crucial to them teams success to have at least one guy that isn’t going to shy away from that responsibility.